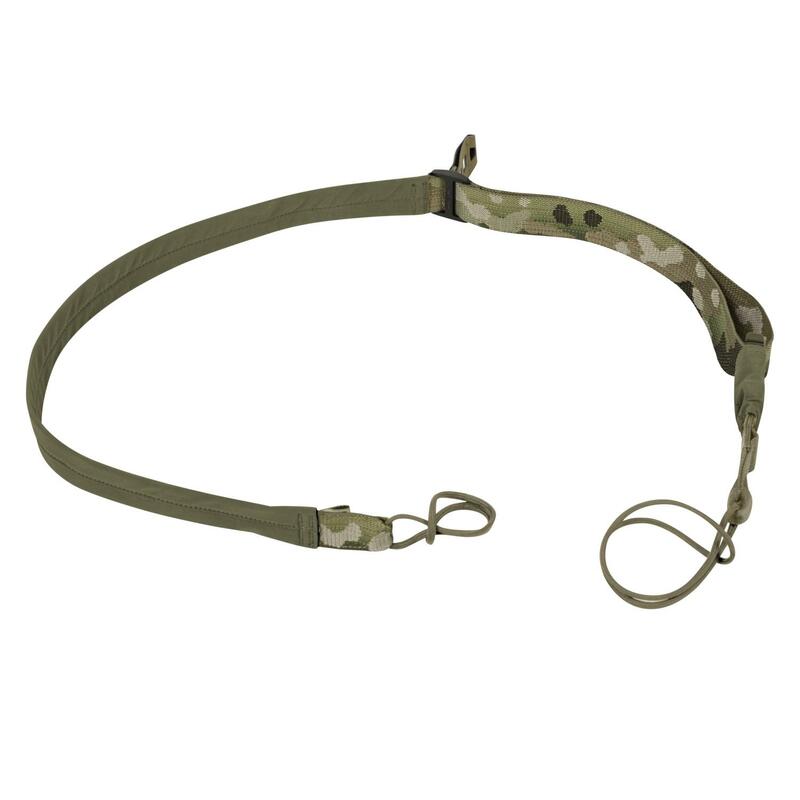 The CARBINE Sling fills the requirement for a simple, lightweight, durable sling. 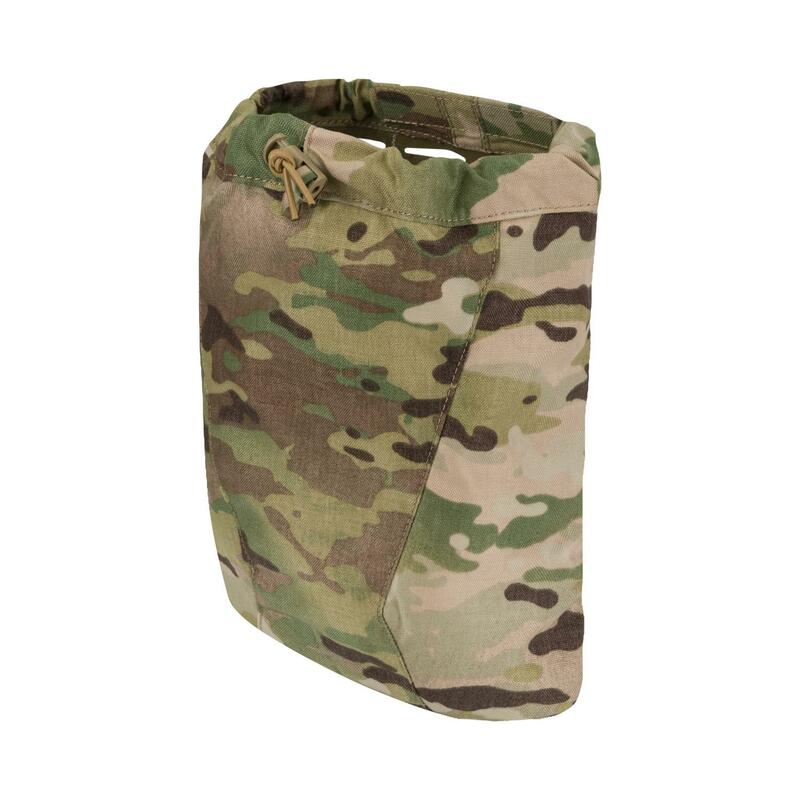 While it is optimized for use as a 2-point sling, it is easily convertible to a single-point configuration by the user. Mk II version of our sling utlize durable, soft in touch softshell neck area which prevents abrasion, even with prolonged use. New version also use low failure rate buckle. Sling is quiet and comfortable no rattle from QD swivels, compatible in function to the blue force gear vickers sling but more streamlined. Love these slings. Tough and easy to work with. This is a simple easy to use sling that can be converted from two point to one point very easily. 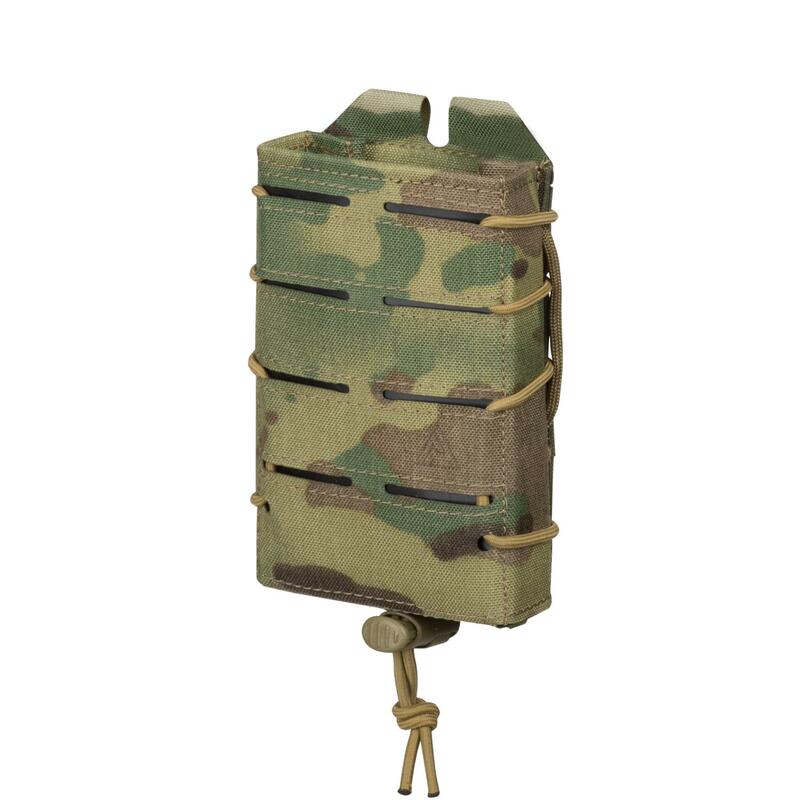 The ability of this carbine sling to be stored on the back to free up both hands while in "one point" set up finally addresses a tactical gap that had existed far too long - excellent work direct action. 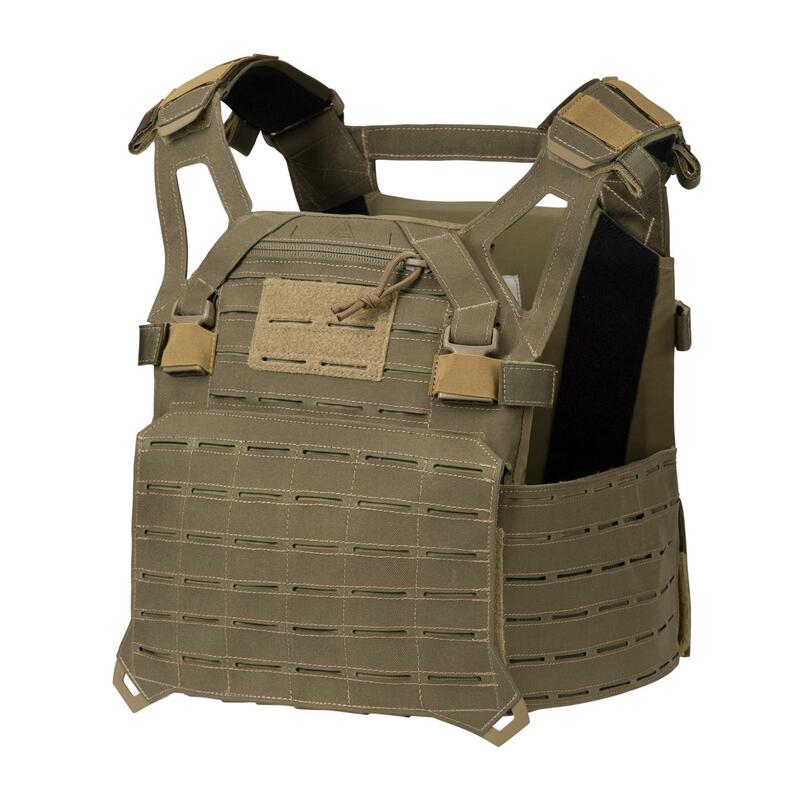 This is the absolute best carbine sling on the planet, I have bought them all and this by far is the best. No metal hooks and everything that works is there. Received my order very quickly. 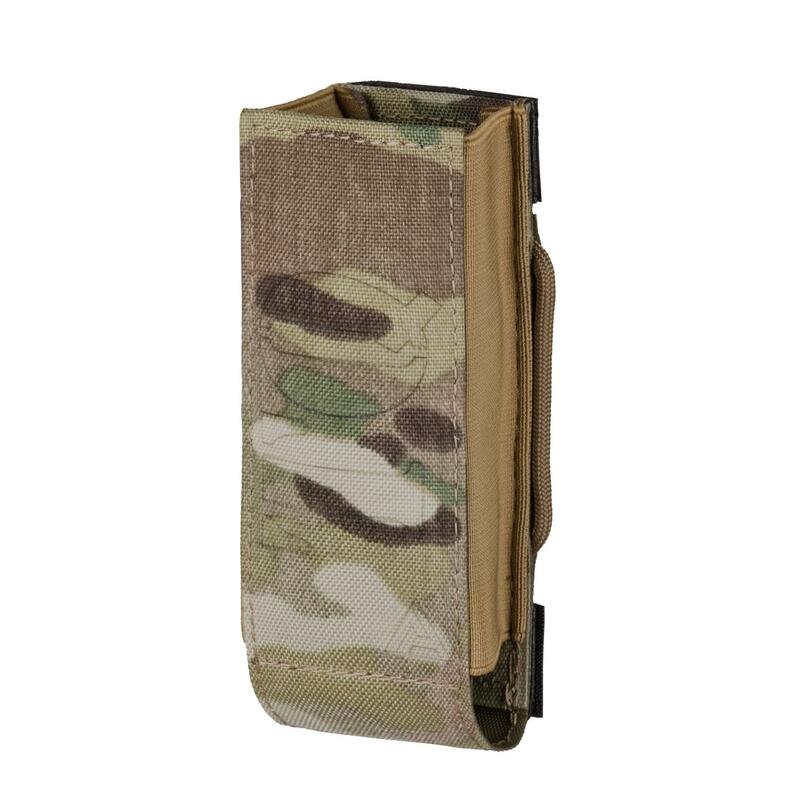 The carbine sling is made of quality materials and to last. I am very happy with my purchase. I absolutely love my sling. It is so easy to use, and can be used on basically any set up. I plan on purchasing in every color. 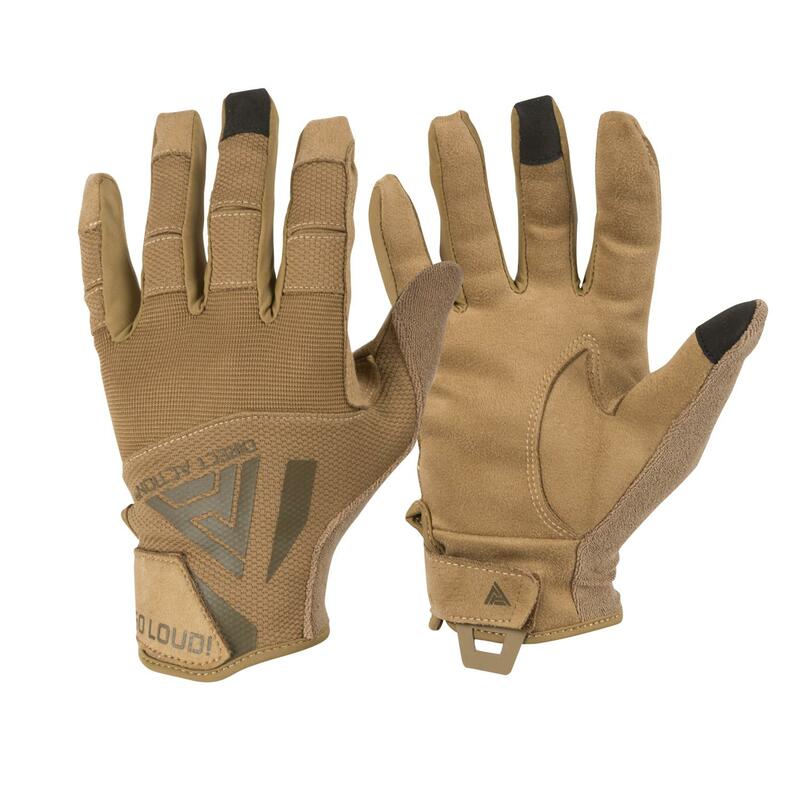 Built to last it uses all high quality fabric. My new favorite sling. Every rifle should have a sling. Just like every pistol should have a holster. A good sling, simple and effective means of mounting to multiple platforms regardless of actual sling mounts.